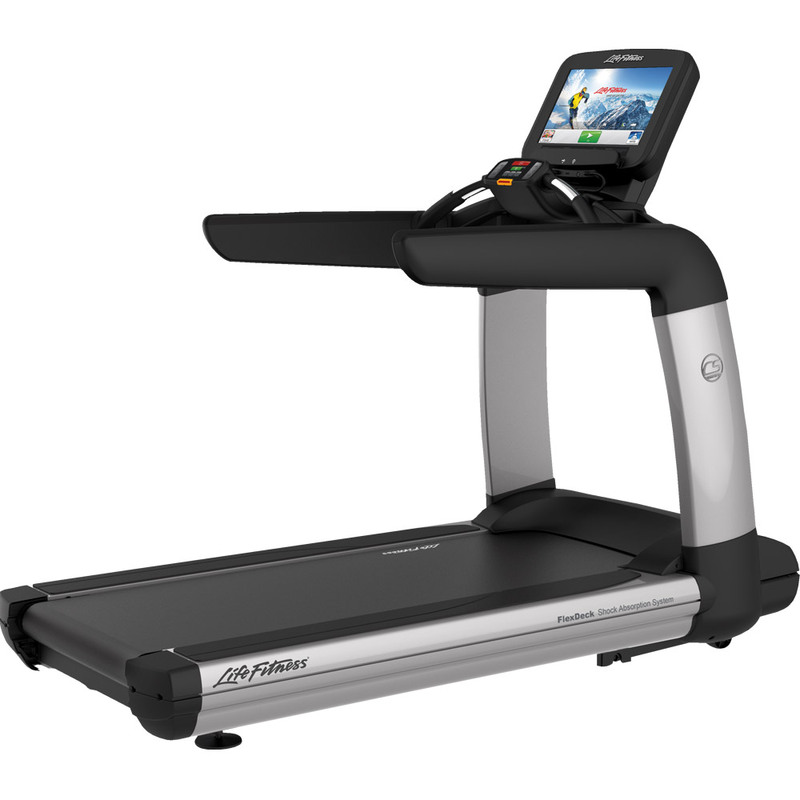 Working out on the treadmill may not seem that difficult. But if you come to think of it, neither does outdoor running. A fact is that both ways bear the possibility of making mistakes, this way compromising on a short or long term the efficiency of your workouts. 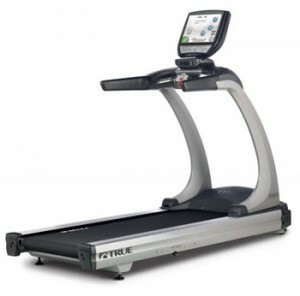 When it comes to treadmills, the susceptibility of making a mistake is pretty high. For one thing, it is a machine and machines do have a mind of their own. 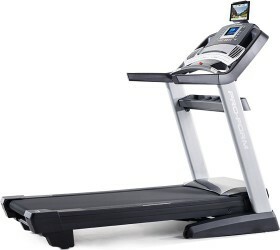 But let’s take it gradually, and see what the potential mistakes a treadmill runner can make are. As a first statement,getting on the treadmill should require attention. 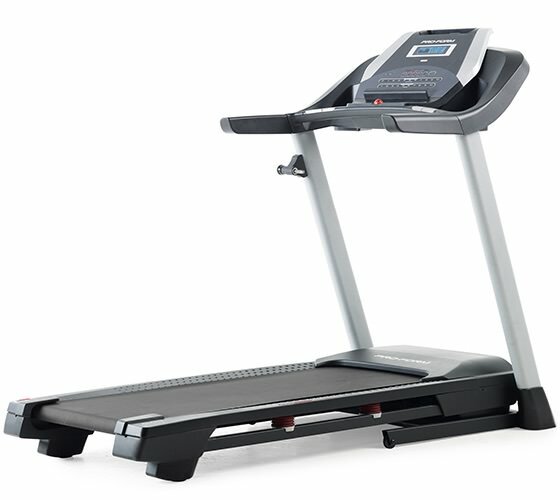 You should only get on the treadmill when it is static. 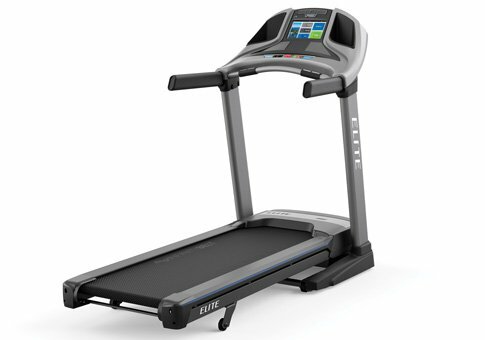 Trying to get onto the treadmill when the belt is activated- especially if its speed is high- may lead to injury. Despite that this may seem unnecessary, not only once have I seen people making this mistake. 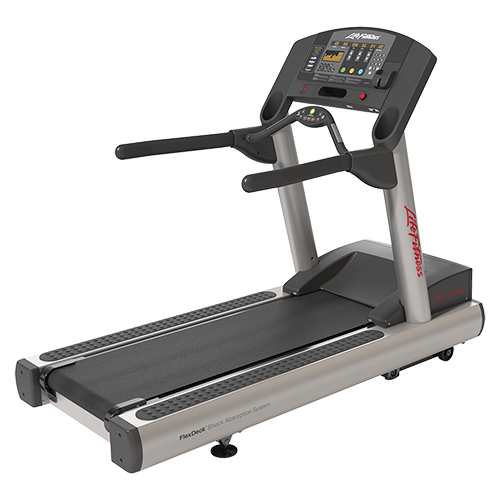 Only when you are on the treadmill, you may increase the speed, gradually. Posture is crucial in running. Either on the road or on the treadmill, a faulty posture can not only turn your workout into failure, but also damage your body. On the treadmill, it is easy to be a victim of entertainment. The monotonous rhythm can make you turn to reading or watching TV, which represents no problem, unless your body posture changes. What you need to do I make sure that your head remains up and your eyes forward. 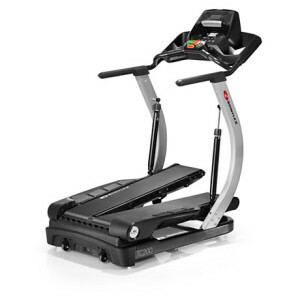 If you do need to entertain yourself while exercising, just make sure the TV set or magazine don’t make you look down. Also related to body posture is another common mistake that was actually thought to be beneficial for a long time.Leaning forward is as faulty as looking down (and developing the running humpback). 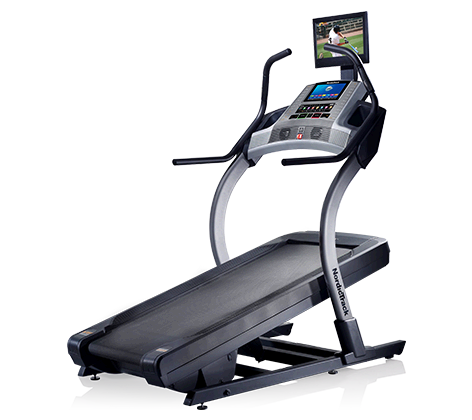 Everything that makes your body take any position but upright, is not something you want to happen on a treadmill. Another mistake that runners often make is holding onto the handrail. 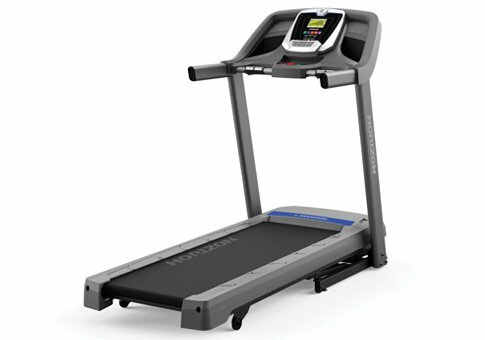 Those who easily lose balance or have some disorder that imposes holding onto the handrail find it hard to be autonomous on the treadmill, but all other runners shouldn’t. If you find it difficult to keep your balance, just increase your speed gradually. If you feel like your issues persist, ask for a physicist’s opinion. A crucial aspect of your workout is the shoes. Never lose focus on your shoes. They are one of the primary criteria for either successful workouts or irreversible failures. Also highly important is your walking step. The right way to do it is to strike with the heel in front and then roll from heel to toe. Pay attention to your strike, at least at the beginning of your workout. Subsequently it becomes natural. 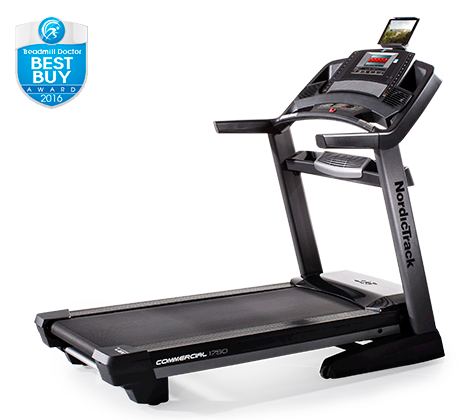 Do not underestimate the treadmill. It is accessible, it is easy to control, but the slightest mistake may cost you serious hours of workout.